This post gets a lot of attention, so I rewrote part of it. It will give you step-by-step instructions to take all your old email (in my case over 10 years worth) and upload it into Gmail. 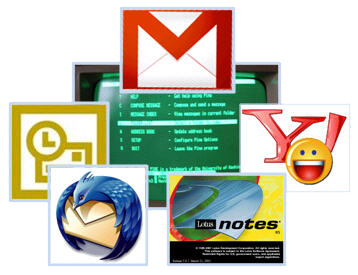 Over the years I have used several different email clients: Pine on Unix, Outlook, Lotus Notes, Yahoo Mail, and Gmail. I am currently pretty comfortable with Gmail and have been using it since it was released. Like many people I am a data pack-rat and have kept all my email files (well, almost all – sadly I discovered a 6 months gap). My vision is to put it all into Gmail so I can leverage the great search and tagging features they provide. So here are the steps. Overall Strategy – get everything converted and loaded into a local server, then sync it to Google. 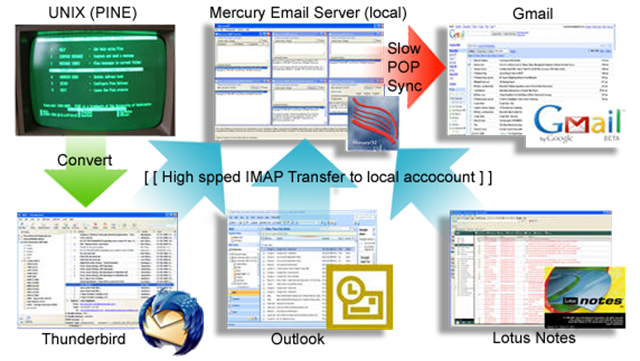 Here is the over all process – you will notice that I installed a email server on my computer called Mercury. 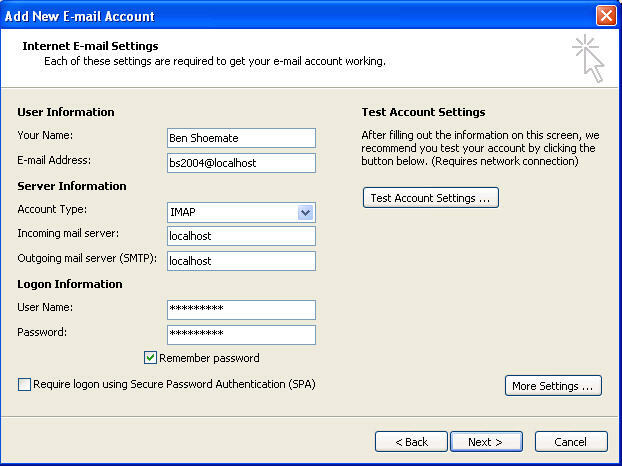 This allows us to set up a IMAP and POP account locally that is much faster and will serve as a local backup of all email. I dug through all my old hard drives and consolidate my mail into one location. As you can see, I have outlook (pst) files, lotus notes (nsf) files and files from an old Unix (pine) account I had at school. 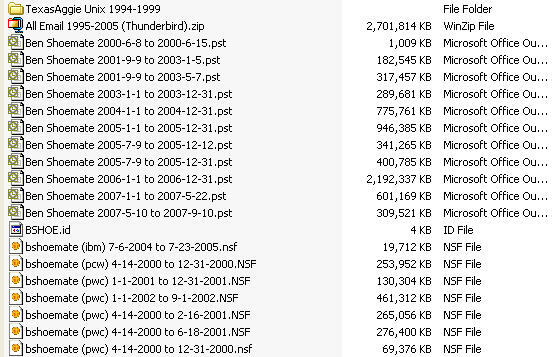 The zip file (all 2.7GB of it) is the finished product – all my email from 1995 though 2005 (2006 and 2007 are in gmail already). If you are looking at my files, you see a lot of overlap, that’s ok, better safe than sorry…we can delete the duplicates once they are in Thunderbird using an extension. Why Thunderbird – because it is open source with a large developer base. This means there is a good set of tutorials for writing extensions if I to want later on (for those visualizations). Also, I’m making a long term bet that 50 years from now, there will still be tools that import these files – (since they are just text files with no encoding and no database) – plus Thunderbird is really fast and can read 6gb of email quickly (lotus notes and outlook tend to slow down). So Thunderbird will be the final destination on my computer and I will upload from there. These are the easiest because Thunderbird will read these natively. All you have to do is copy the files in to the local folder and reopen Thunderbird. A) Find out where thunderbird is storing your local files. To do this go to Tools > Account Settings. 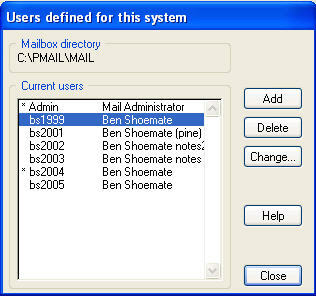 (note I renamed the local account to Ben Shoemate (all mail) but what your interested in is the “Local Directory” copy that and go there in windows explorer. This is where you need to copy the Unix files (they are files with no extensions). Just copy them to this “local folder”, close and restart Thunderbird. Your old mail will be there! That’s it! Step 5. 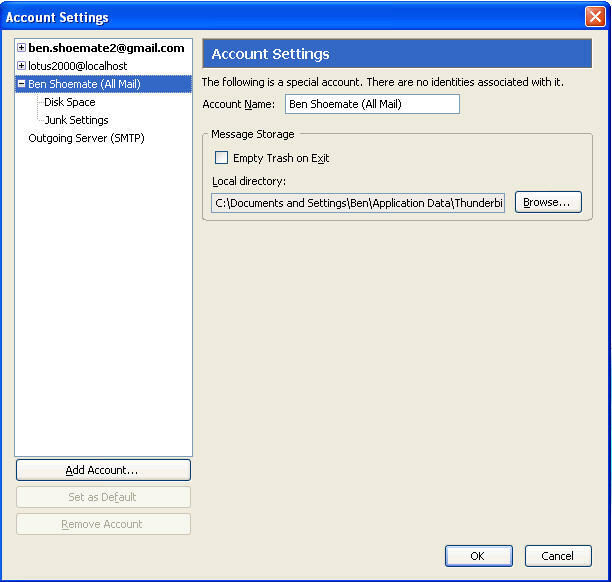 Set up a local Email account in Mercury. Open Mercury – if it is all ready running you will see down in the windows toolbar by the clock. Otherwise , Start > Program Files > etc..
Because there is so much mail, I am going to set up a different local account per year. Gmail.com can import from 5 accounts at a time, and this will save a lot of time later on. So just make up an account name – I use my initials and the year and a simple password. In gmail, you can add them as [email protected] (i.e. [email protected]). You should see your old mail now. Ahh the memories….But don’t stop to read everything again or I’ll never finish this tutorial! Now, in lotus notes we are going to map to the local email account you set up in mercury. (Note: Gmail now has IMAP so you could just map directly to gmail if you want using the same procedure – but again, it will take a 100 years if you have this much email). Check Pop or IMAP and click next. 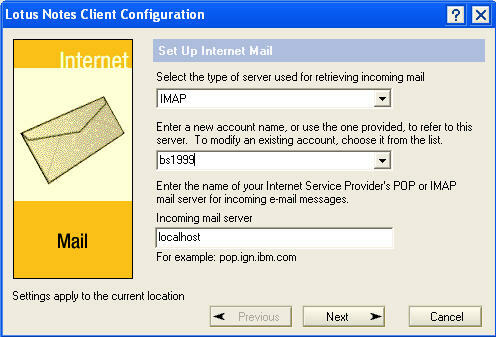 Select IMAP, enter your new email account you set up in mercury, and type localhost, click next. enter your account name again, and enter the password you gave yourself. Click next, enter localhost as the server and your email address again – this doesn’t matter since you will not be using this email address for very long and it won’t show up on any of the mail that goes through it. next, next, next your done. Now you should have you local account open. Now simply open the old nsf file, go to the “all documents” folder, select all, copy (I think it will only let you copy 2500 at a time) and then switch to you new email account and paste. Once you have all the messages for that year in the local IMAP account, close the nsf and repeat for all nsf files, and all years. 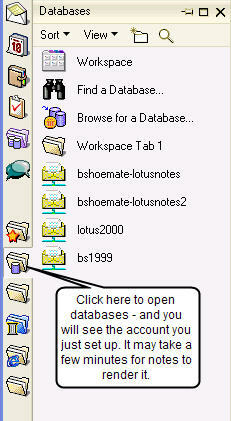 The same as in lotus notes – open your pst, then add the imap account and copy and paste. To open the pst go to File > Manage Data files and click Add. Check the box that says “Manually configure server settings”. 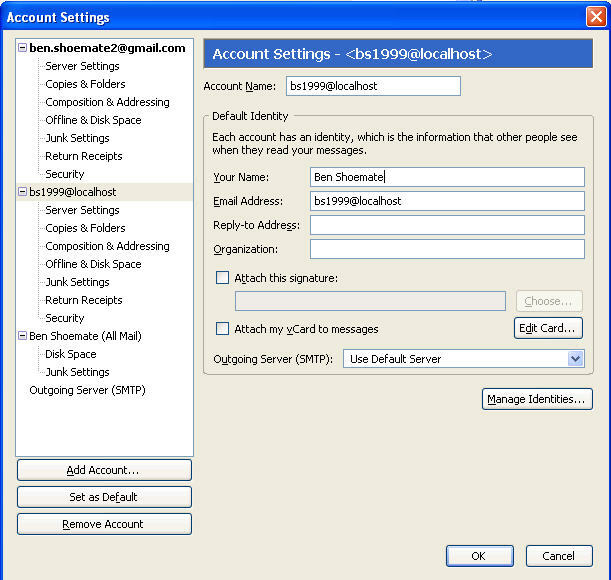 Once you have mapped to this account, simply copy your old mail from the PST to the new account. Connect Thunderbird to you local email server (mercury) and download all your mail. 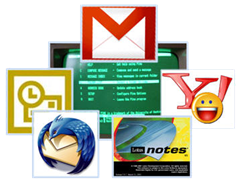 Just like in outlook and lotus notes, we are going to add an account to Thunderbird and let it download all the mail you just put into it from lotus notes, pine and outlook. By now your local account has a lot of mail. Let’s start pulling it into gmail. I set up a new gmail account to test it first. From there I can pull it into my main account. Next – gmail gives you some great options to tag the mail as it comes in, do it. Even if your not a tagger – do it. You might also want to leave the message on the server (your computer) if this is a trial run. Click Add account. If you get a problem, make sure your firewall is open, you port is mapped, and your password is right. Ya, localhost or 127.0.0.1 or your LAN-IP should work as well. This is actually a very good idea of getting tousands of emails to google. However, i stuck at the last part: I have connected gmail to the mercury server to get the emails using pop3 but google keeps saying: no mails have been transfered, which is weird. 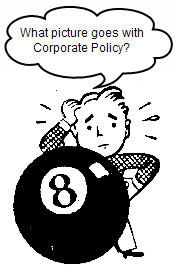 It seams to me that something is messed up in mercury using pop3 because IMAP is working using outlook. I get the inbox repair box and it is asking me to enter the name of file i want to scan, this is were I am stuck what to i put in here? is anyone still reading this thread? I am trying to get my moms email folders into gmail. She has thousands of email all sorted into folders and sub folders. ugh. I’m still reading it 🙂 The method above still works. let me know if you have any specific questions. Hi Ben – I am preparing to move approximately 10 years on emails from Outlook 2007 into Gmail. The messages are to approximately 15 different email addresses and are organized in numerous folders and subfolders in the Inbox. 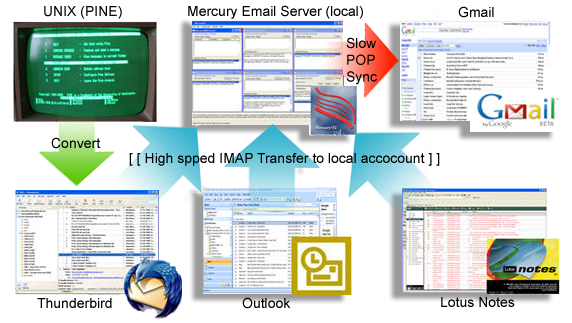 Can you recommend an easy way to move all of the emails directly from Outlook 2007 into Gmail with the time stamps and folders maintained? Thanks inj advance for your reply. There are a lot of things that can go wrong in the above steps, mostly firewalls and such, but it works. CONFIDENTIALITY NOTICE: This e-mail message, including any attachments, is for the sole use of the intended recipient(s) and may contain confidential and privileged information. Any unauthorized review, use, disclosure or distribution is prohibited. If you are not the intended recipient, please contact the sender by reply e-mail and destroy all copies of the original message. In other words, be nice. if you look at the headers for gmail, it only looks at one field. Clients like Outlook/thunderbird will decode multiple places Sent from, Sender, Return Path, From, etc… Gmail web will not do that. it will just show (unknown sender), but you will be able to search. Thank you for this post. I have just finished uploading my 15.000 mails to my gmail account as you have described it. I have done it in 4 seperate folders. The last one has just finished uploading 10 minutes before… But I have a question. When I select all mails in that specific folder in thunderbird, I see that it contains exactly 10324 mails, however I just see 10090 mails in gmail now. 1 – I am certainly sure that the process is over. 2 – My router IP never changed. It is exactly the same number now when it was at the beginning. 5 – the thredded view option of gmail is off, so I see the real number of mails. The folder before this one was also problematic. However in that case I had a couple hundred MORE emails than expected! So it was not problematic at all. 🙂 What may be the problem do you think? Or is there a problem? – Check the count locally. – Check your logs in Mercury. That’s all I can think of…let me know what you determine the problem is. I have already got rid of mercury. can’t check logs. 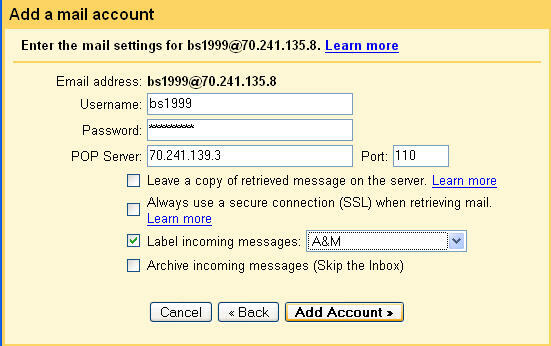 One of the mail accounts that I was transferring to gmail was a Yahoo small business account. (And this folder was the problematic one I wrote about above) I yesterday have learned that I really don’t need your post to transfer those mails to my gmail account. So yesterday, I have just set up pop3 for that and waited till it downloads all mails for me. I was expecting 10324 mails to be transferred. However it did not do that. I think there is a script in gmail that doesn’t let identical mails to be downloaded 2 times. So althoug it claims to have downloaded 10324 mails only 645 was downloaded. This is strange huh? (I was expecting only the missing ones to be downloaded, I mean 234 mails) I randomly checked mails if they exist in gmail and they do. And those 645 late comers? I really don’t know why they weren’t there the first time. Things get complicated now. But I’m done with this, because I have now 411 extra mails! 🙂 better more than lacking huh? Thank you for your support. I wish I could be helpful for you to improve this post by solving the issue but I can’t, and I won’t try any further. – have installed thunderbird, but whtn i go to Tools-? Accunt Settings, the windows that opens is quite different then yours. 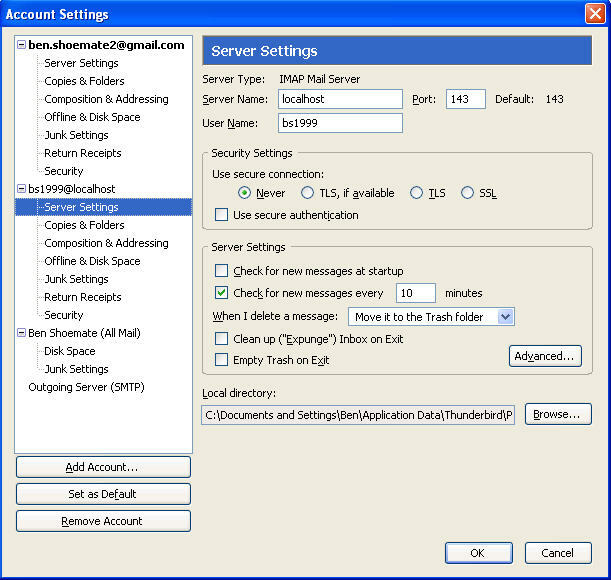 It opens a window which says “Outgoing Server (SMTP) Settings and not the one which is shown in your tut. thanks ben, will try it. i don’t find any link to thunderbird new screens. pls could u help me out here. I have moved my old e-mails (11GB+) to Thunderbird (first into local folders), set up a few accounts Mercury, added those to Thunderbird and moved all the mails to the inboxes of the Mercury accounts. Now when Gmail connects to Mercury it seems to work but disconnects after two seconds (according to the Mercury log) and fetches no e-mails. I’ve read through the comments on your post and’ve tried creating yet another account in Mercury, added it to Gmail while empty and then moved messages into that accounts inbox but Gmail still doesn’t fetch any mails. Make sure they are in the main inbox of the user. you will have to move them where gmail will look. Try it with a few to see if gmail will take them – drag them to main inbox, mark them as unread, I forget exactly. But gmail is thinking of this as another mailbox. Also check gmail settings to see if there is a “get all old mail” option. Thanks for your reply! I did put them in the inbox, and they were all unread. Gmail logged in but left two seconds later without fetching them unfortunatley. Right now I’m trying the go-via-gmx-solution advised in one of the comments – seems to work just fine but I really liked your approach to it and would’ve liked to get it to work. I am not sure if someone will still react to this post. From all the posts, it seems that Gmail won’t take the folder over. Could someone confirm this? I have thousands of mails in Outlook. They are in several folders. So, not all the mais are in the inbox. I understand all the part to get the mails in the Mercury IMAP account. My point is, since Google use POP3 how can he retrive the mails trhat are in folders? 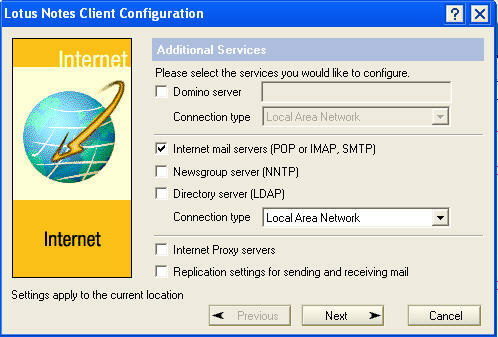 The point of this approach is that you are creating a local email “server” on you computer. Gmail will retreive the email from it, just like it would from any other account. In gmail settings you can see the configuration to pull from a pop3 or imap account. 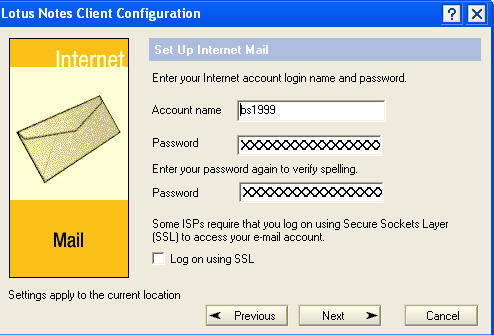 Once your sure your computer is accessable to the internet – gmail can do it. Thanks a lot for that method, it enabled me to import my precious emails from my last work. Just want to say how thankful I am to your post! Just migrated over 15000 emails over 3 days. I am more ready for the email migration than my colleagues who are force to just convert their old email from lotus to PST and access it on outlook and also access Google Apps with Outlook. ACCESS GOOGLE APPS WITH OUTLOOK!?!?!?!?!?!? Glad I do not have to do that. Really really a very big thank you! Hey! It worked OK for me! Thanks! Thank you! This guide helped me a lot!